I am here to share a card made using a new and gorgeous 'Stitching Butterflies' Die Set from Simon Says Stamp. Before I go I just want to share with you a fabulous weekend sale! Click HERE or on the pic to shop! 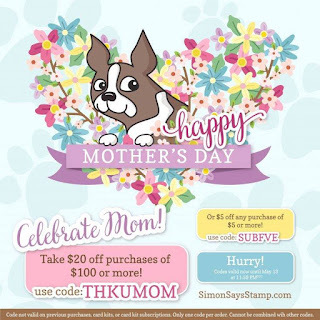 In celebration of Mother's Day Simon Says Stamp is having a mega sale!!! It's not often that Simon Says Stamp discounts by 20% so grab some bargains while you can!! 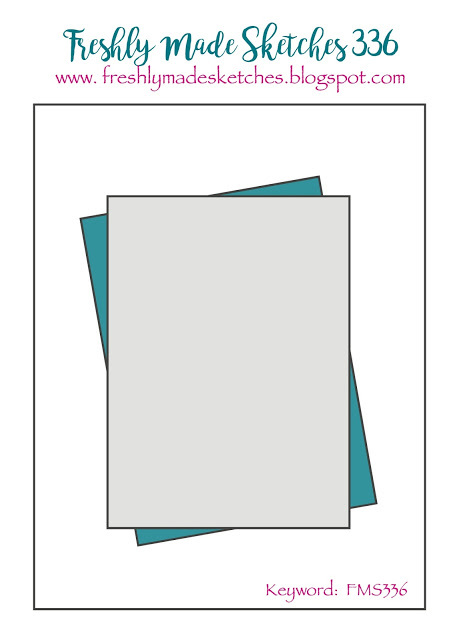 CLICK HERE or on the pic to go to the store!